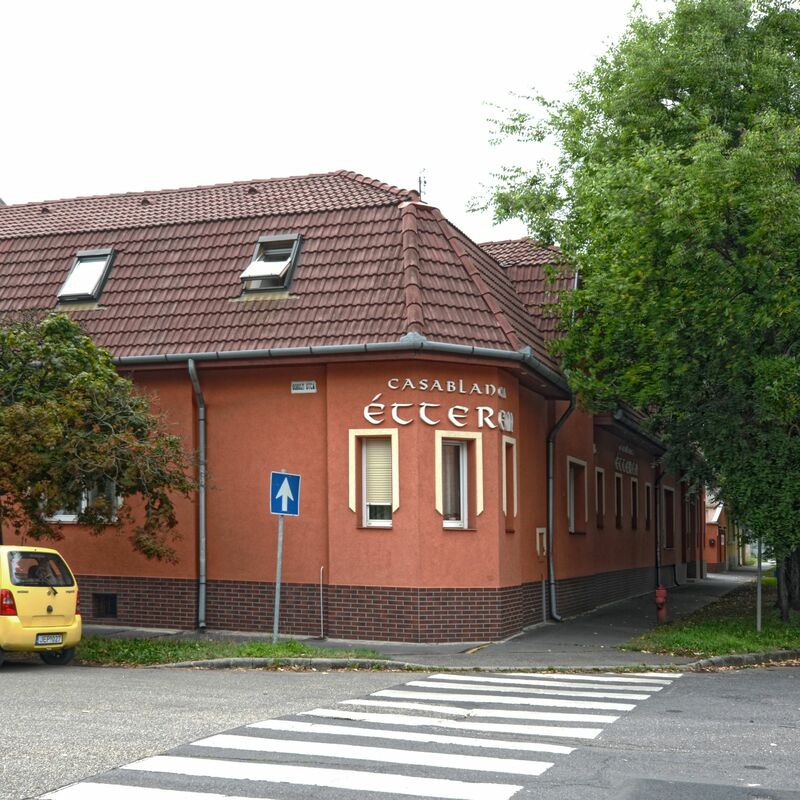 Casablnca Pension & Restaurant is located at the junctions of road 33 & 47 in Debrecen, very close to Árpád square. 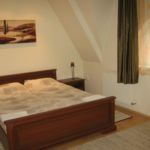 We are only 15 mins walk from the Great Church ( symbolic pride of Debrecen) and a short walk from Főnix Sport Arena. 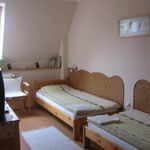 The pension has a 3 beds room and two 2 beds room. We also have a restaurant right next the pension where you can have your breakfast, lunch, or dinner. Each room has it's own shower and toilette. The rating of Casablanca Szálláshely és Étterem Debrecen is 9.6 from the maximum 10, 324 based on actual and valid guest ratings and reviews. 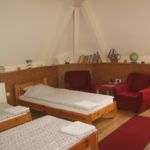 Based on the reviews and comments of actual guests, the services of the Casablanca Szálláshely és Étterem Debrecen have received a high rating of 9.5/10.